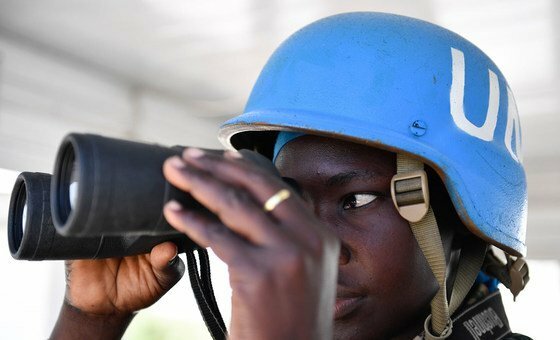 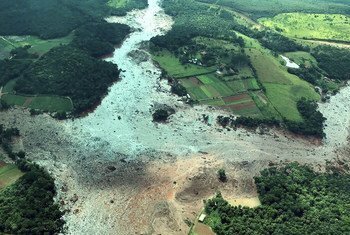 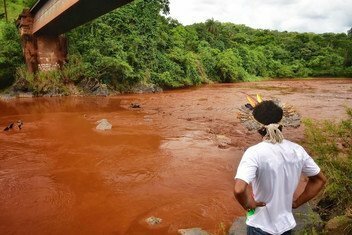 Secretary-General António Guterres said on Saturday that the United Nations stands ready to support the Brazilian authorities in the search and emergency relief efforts following the deadly dam collapse and mudslides in vast South American country’s south-eastern region. 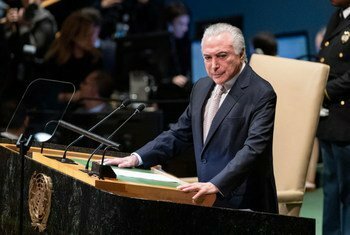 The first Head of State to address the seventy-third general debate of the United Nations General Assembly, Michel Temer, President of Brazil, denounced the rising tide of isolationism, intolerance and unilateralism that was challenging international order. 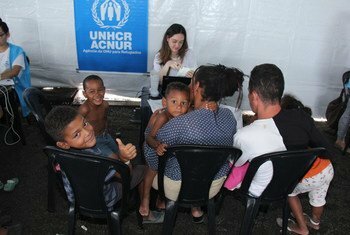 Some 117,000 Venezuelans have claimed asylum already this year — more than for the whole of 2017 — the UN refugee agency (UNHCR) said on Tuesday, after welcoming a decision by the Brazilian Supreme Federal Court to reverse the closure of the country’s border with its northern neighbour. 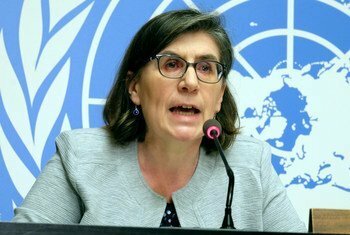 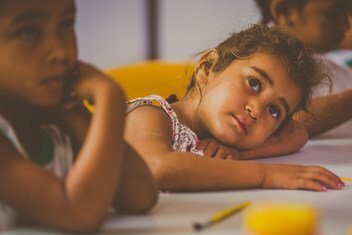 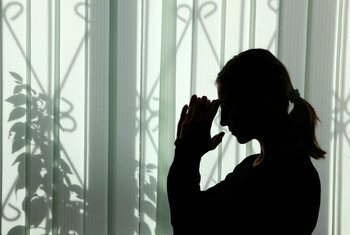 Marginalized groups suffer unduly harsh consequences due to Brazil’s economic policies of austerity, prompting United Nations rights experts to urge the Government to instead prioritize human rights. 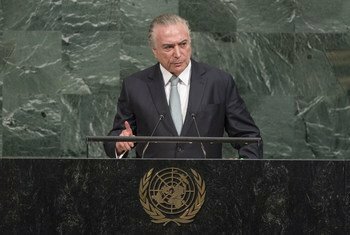 The President of Brazil, the first Head of State traditionally to address the annual United Nations General Assembly’s general debate, pledged today that his country will sign the Treaty on the Prohibition of Nuclear Weapons – reiterating that the nuclear powers undertake additional disarmament.